Southeastern Spain’s Utiel-Requena is not a D.O. 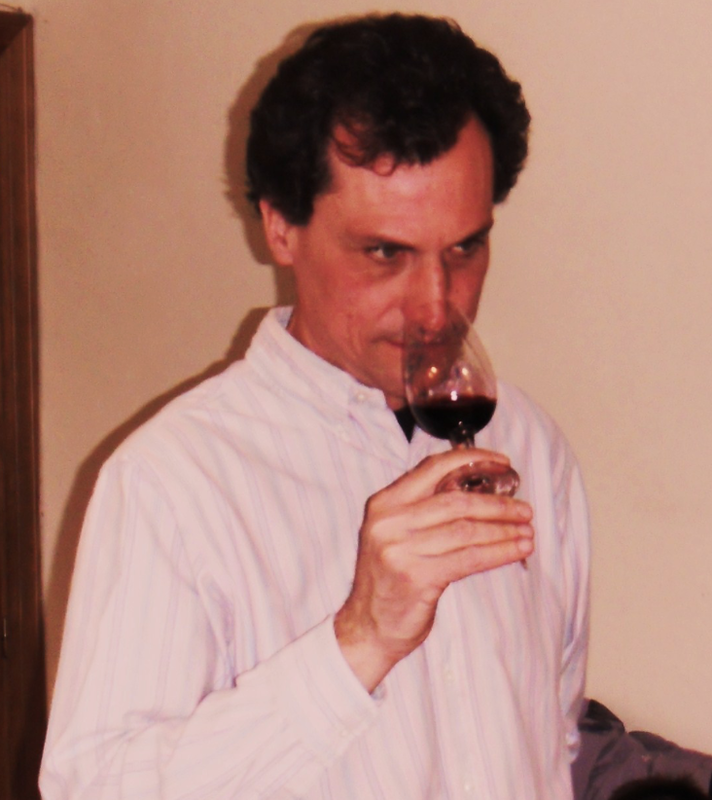 one would usually associate with classically structured wines of balance and nuance, mostly due to the “quantity-over-quality” mentality that has afflicted Southern Spain, and specifically the Bobal grape. 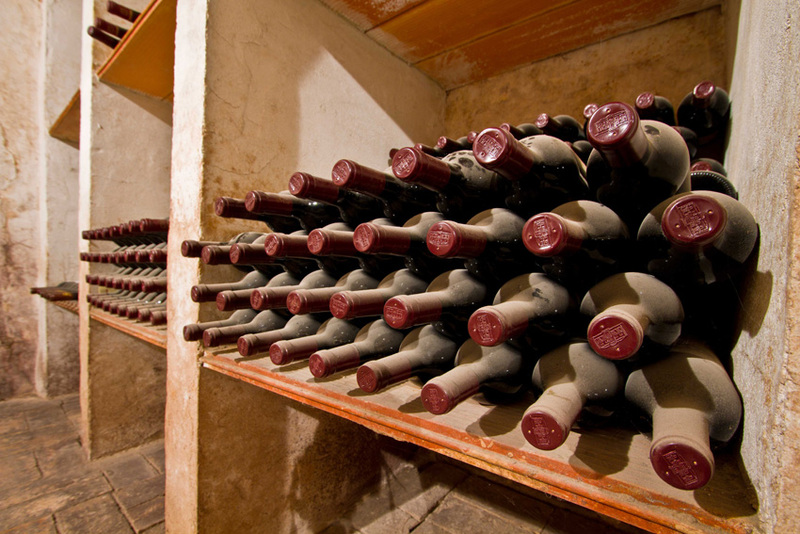 With 90,000 hectares under vine, Bobal is the third most planted grape variety in all of Spain. The high-yielding vine was historically regarded as only useful for simple, acidic red & rosé wines destined for the local Co-Op. 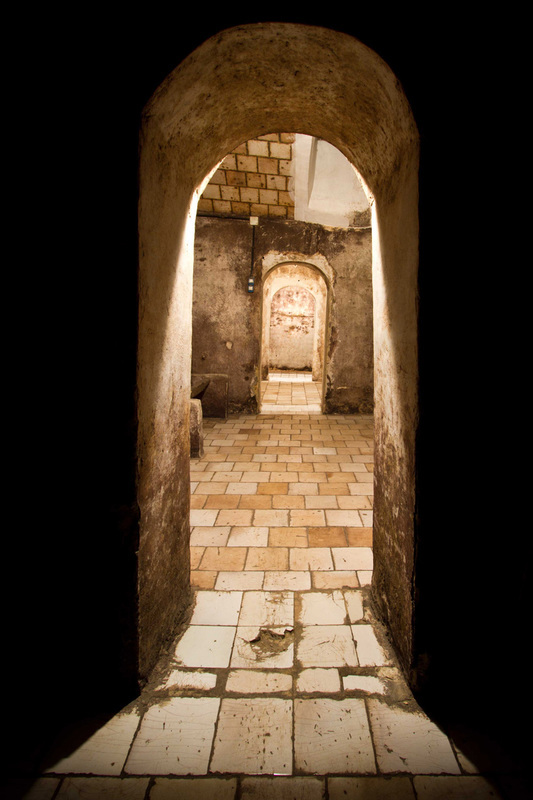 Recently, a handful of quality-minded growers, using artisanal farming and vinification, are producing highly individual wines with true complexity. Bobal is fulfilling its true Mediterranean potential – certainly “wines of the sun”, but with remarkable freshness, moderate alcohol, and lovely notes of bright plum fruit, spice, and earthy, calcareous soil-inflected tension. 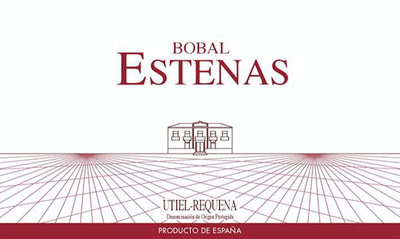 One of the torchbearers of Bobal is Vera de Estenas, possibly the most traditional producer in Utiel-Requena, with some of the oldest Bobal holdings in Spain. 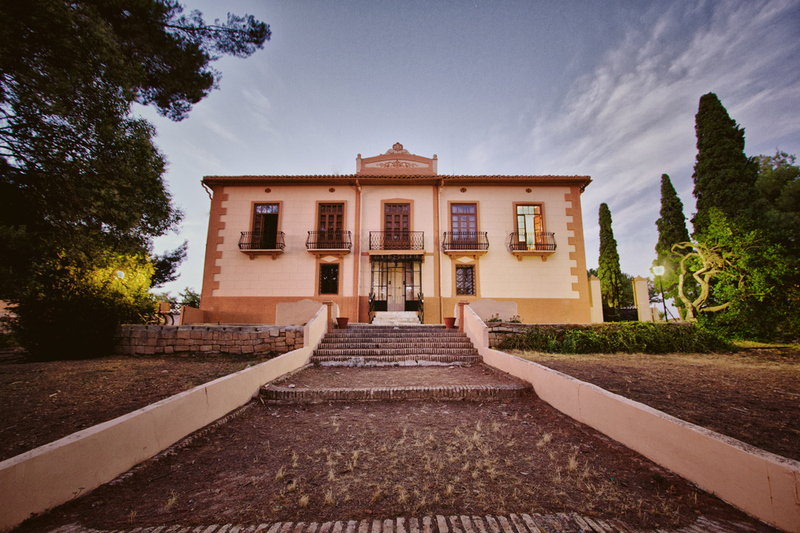 Founded in 1945 by Francisco Martinez Bermell, Vera de Estenas has been crafting wines from their 47 hectares of estate fruit since their inception. 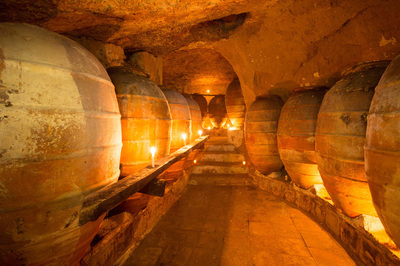 Situated at 800m elevation near the mouth of the Estenas river near the foot of the Sierra del Remedio mountains, their en vaso trained vineyards run northwest to southeast along a broad swath of calcareous clay soils. Summer brings scorching heat, but a cooling wind called the Solano brings relief, and nighttime temperatures can drop substantially due to the high elevation, helping to preserve acidity in the grapes. Under the current leadership of Felix Martinez, Vera de Estenas is producing some of the region’s most compelling wines, from Bobal vines as old as 100 years. 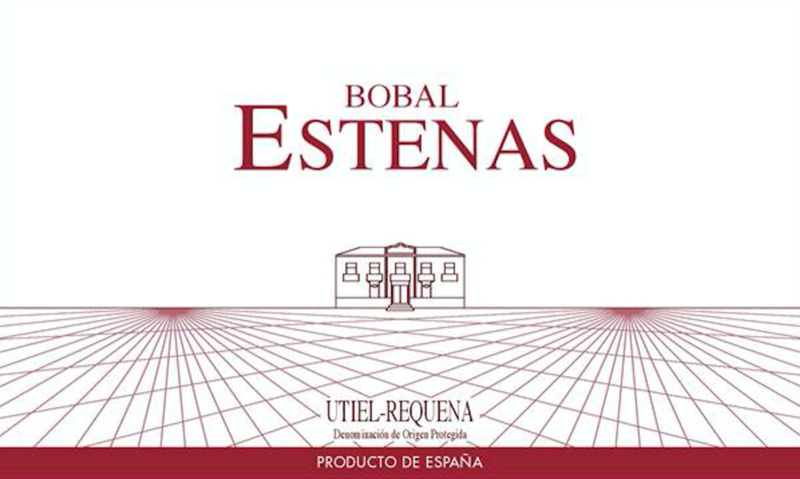 Estenas Bobal Crafted from en vaso trained Bobal vines averaging 50 years of age (some of them up to 100 years) located in the heart of Utiel-Requena on clay-calcareous soils. The wine is fermented in concrete tanks and raised in a mix of concrete and old American oak barrels. 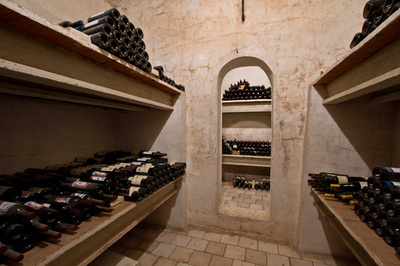 This Bobal is medium-bodied and shows a mix of bright black and red fruits, spice, and minerals, while maintaining moderate alcohol and high acidity. The result is a red wine that’s friendly with a wide variety of meats, especially game – a traditional pairing is Gazpacho Manchego, and Valencian paella made with rabbit or chicken, and snails.